When Clyde Hamstreet took over as Interim Executive Director of Cover Oregon earlier this month, he said one of his priorities would be clamping down on spending. He might want to start by looking at the compensation of his senior staff. That’s because the fiasco that is Cover Oregon has still found a way to pay some pretty hefty salaries and generous benefits. While the focus of most Cover Oregon media coverage has been on the utter failure of its enrollment website and the millions paid to contractors, little has been said about the employees behind the scenes. Cover Oregon’s 2013-2015 budget for personnel is $18 million. That covers 175 employees. The top ten highest paid of those employees are all getting more than their boss, Governor John Kitzhaber, whose annual salary is $98,600. With benefits, Kitzhaber’s total annual compensation is $125,163. In contrast, the total compensation of each of the ten highest paid Cover Oregon staff exceeds $150,000. Before Interim Executive Director Bruce Goldberg resigned in March, his annual compensation totaled $229,761. But even with all this high-paid firepower, Cover Oregon couldn’t get the job done. Maybe part of the reason is because Cover Oregon employees have so much time off. 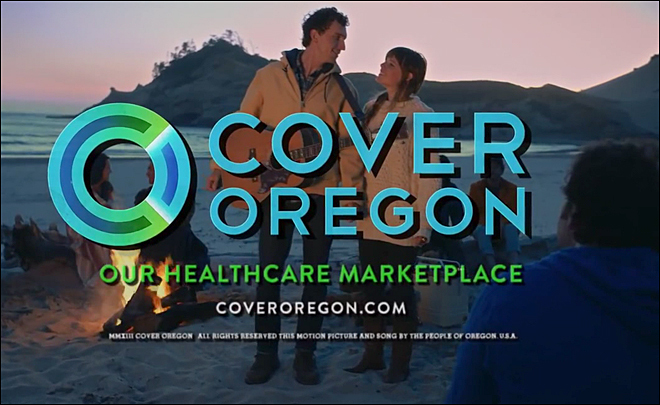 According to Cover Oregon’s recruitment information, benefits for all employees include 30 days of paid time off and 11 paid holidays annually. That adds up to 41 days, or more than 8 weeks, off each year. Not a bad deal … for them. This entry was tagged compensation, Cover Oregon, Goldberg, Hamstreet, health insurance, holidays, Kitzhaber, Obamacare, salaries, time off. Bookmark the permalink.